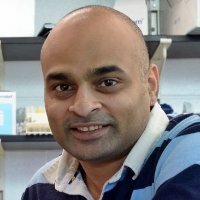 Dr. Asokan is Associate Professor of Genetics at the University of North Carolina Gene Therapy Center, Department of Genetics and Department of Biochemistry & Biophysics. He is also Co-Founder and Director of StrideBio, a biotechnology start-up focused on gene-based therapeutics. The overall mission of Dr. Asokan’s lab is to engineer innovative technology platforms that enable transformative, new medicines. His research lab is focused on building innovative technology platforms for gene therapy, gene regulation and gene editing. Their two-pronged, cross-disciplinary approach hinges at the interface of biochemistry, virology and genetics. One arm utilizes structural biology, protein engineering and directed evolution to generate viral vectors with novel function(s) to treat genetic disease. The other arm is focused on engineering RNA to regulate gene expression. In the past decade, Dr. Asokan has made significant contributions towards dissecting and manipulating the structure-function correlates of virus-receptor interactions. 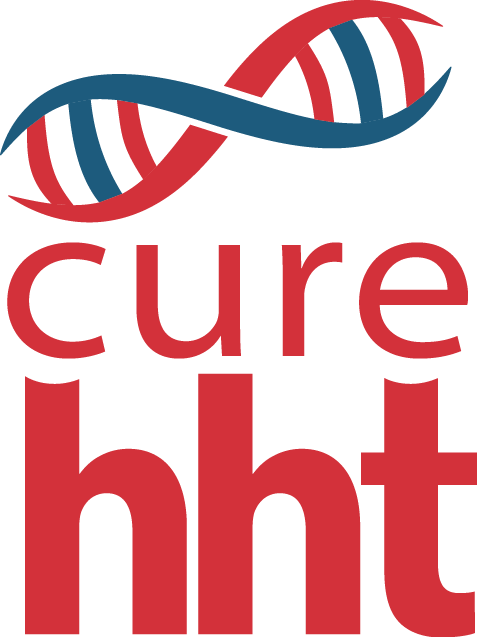 This approach has yielded several gene therapy platforms being evaluated in preclinical and clinical studies to treat genetic disorders such as muscular dystrophy, cardiac failure and neuropathies. In parallel, Dr. Asokan has embarked on developing new tools to control mRNA stability and translation with the ultimate goal of achieving precise spatiotemporal control of gene expression for therapeutic applications. All session by Aravind Asokan, Ph.D.